This will be inspiration for a future line of jewelry. Featured in a Treasury on Etsy Today! Fall 2010 Color Trends – Pantone Agrees with Me! 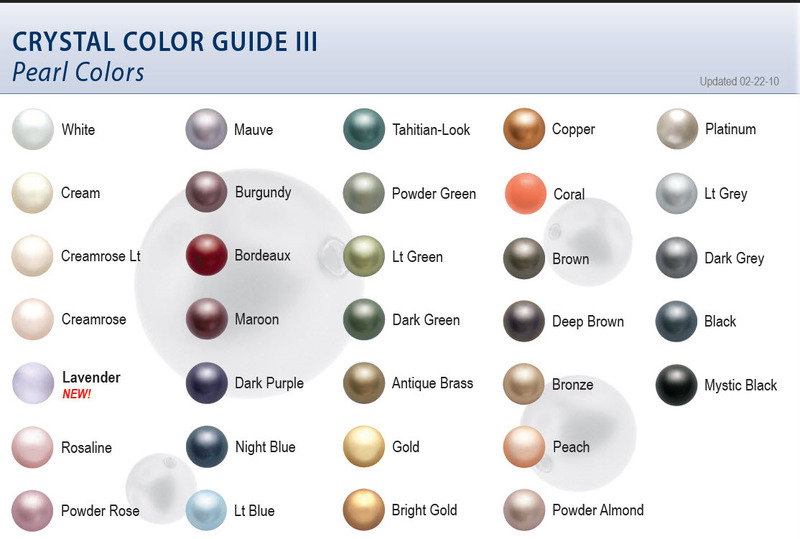 I love every color here and already incorporate some of these into my design. I think this palette is perfect for my latest collection (arriving Fall 2010) inspired by the amazing art of Alan Aldridge. Hello world, it’s Monday – and I hate Mondays. With a passion. I’m finding myself in a serious Monday funk with little or no will to work or do much other than take a nice long nap! So, I’m going to find me some inspiration to get moving! Time for some color and some coffee. 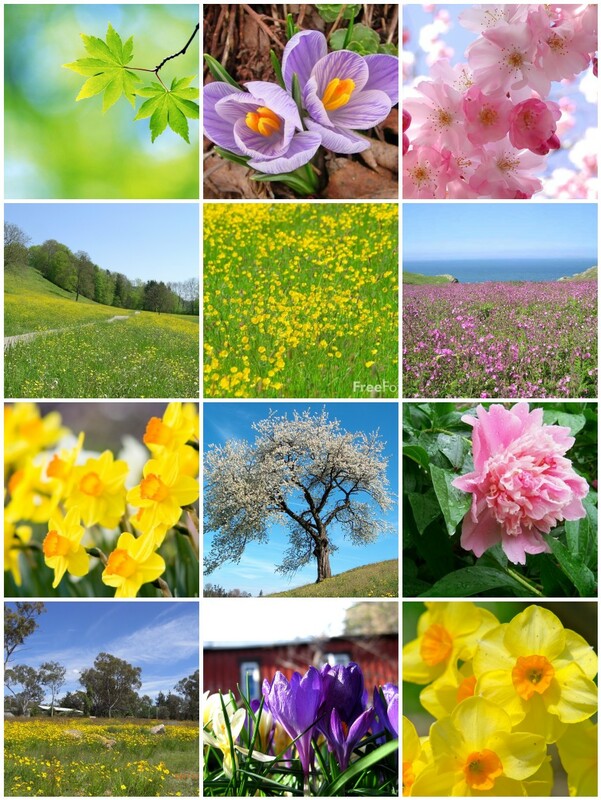 Here is my Ode to Spring! 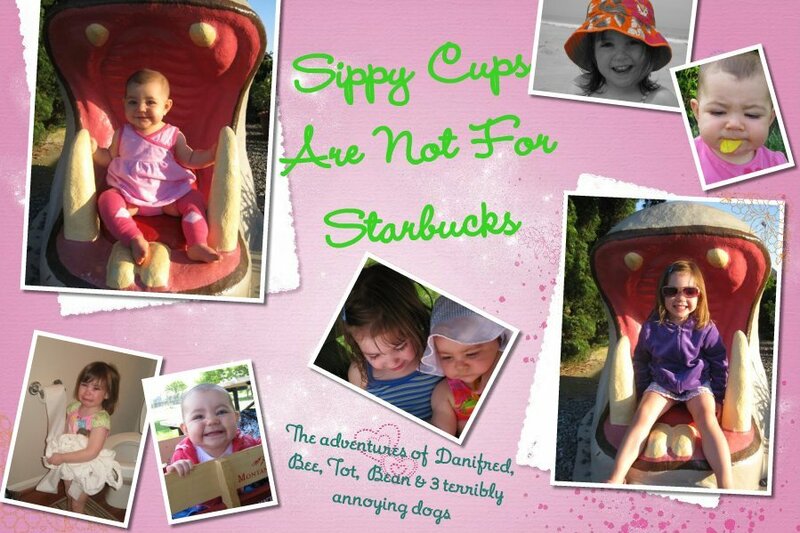 My girl over at Sippycups Are Not For Starbucks is sponsoring a giveaway for, you guessed it, a pair of my earrings! Please visit her blog for details on how to win! 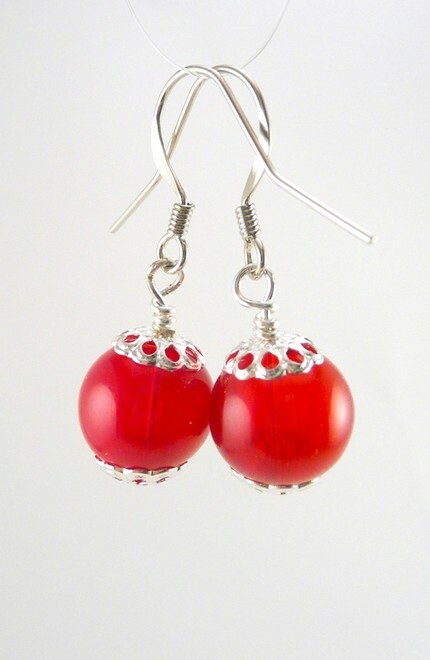 This is the pair of earrings you could win!! So it’s Wednesday again and I have been slacking in the blogging department. I swear there are just not enough hours in the day to accomplish everything. I have decided to keep up with Wednesday being dedicated to blogging or blogs or things about blogs. I’ve decided to feature a few more blogs that you may not otherwise find. Art Bead Scene is a great blog about all things BEAD. Projects, suppliers, artists – you name it. 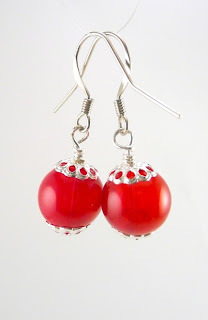 Their blog summary says it best: Celebrating art beads, inspiring those who use them. Not only is Paper Cakes Finds a good blog, it is a beautiful blog too. I love their themes, especially when they do little birdies! Great gift, style and Etsy seller guides and such gorgeous, gorgeous pictures. Subscribe! Reflections, sarcastic observations, jumbled thoughts & lots of feelings about everyday experiences as a wife, mom, friend & self-proclaimed complainer. I don’t have it figured out, but I’m working towards finding some balance & a glass half full.